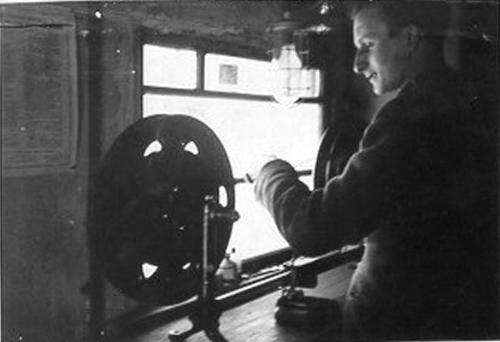 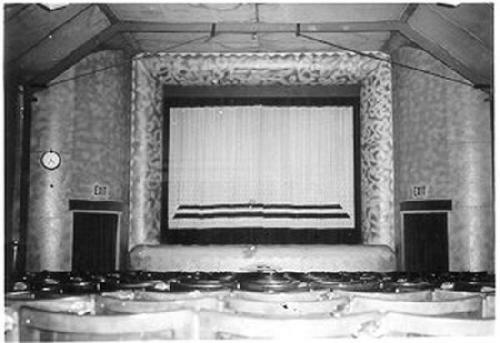 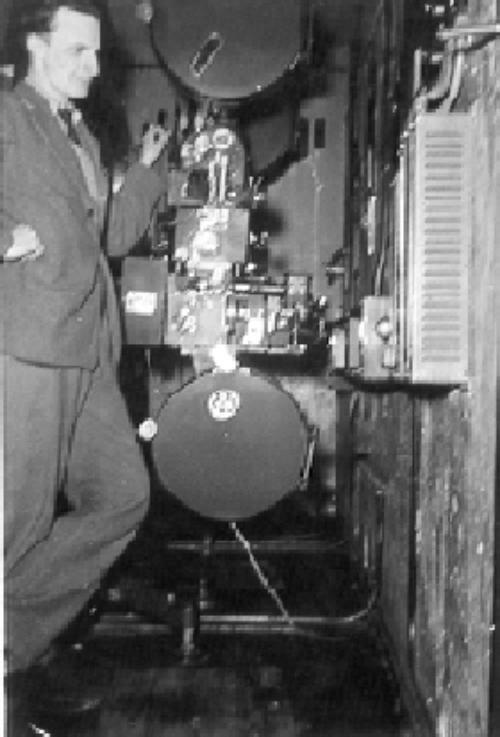 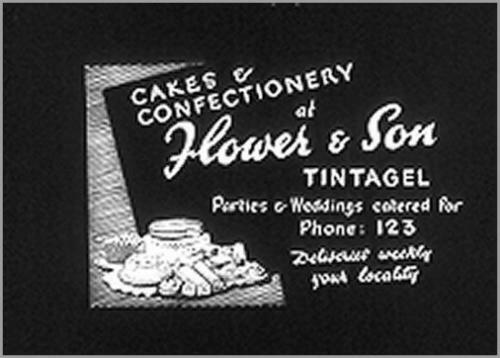 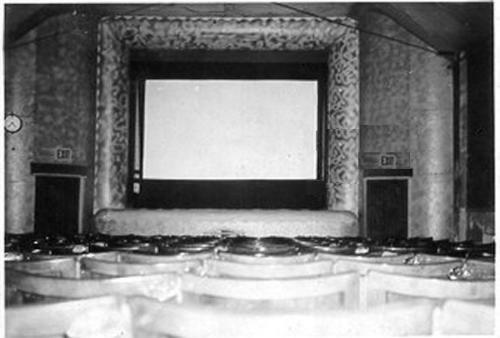 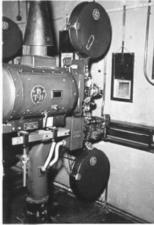 The two stills above were taken from a roll of 35mm movie film found in the projection box at the Regal Cinema in the 1950s. 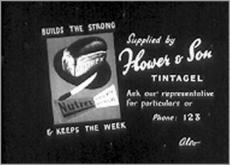 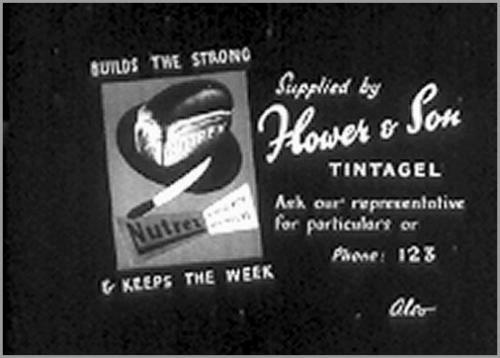 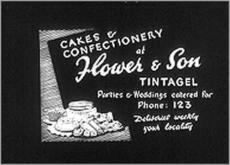 The advert was for my father's business he had at Tintagel, a Greengrocer/Bakery, & today it is the Fresh & Local Shop. 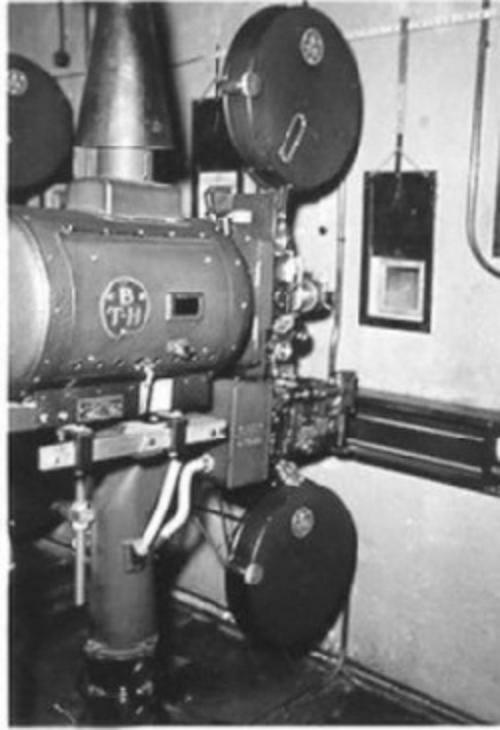 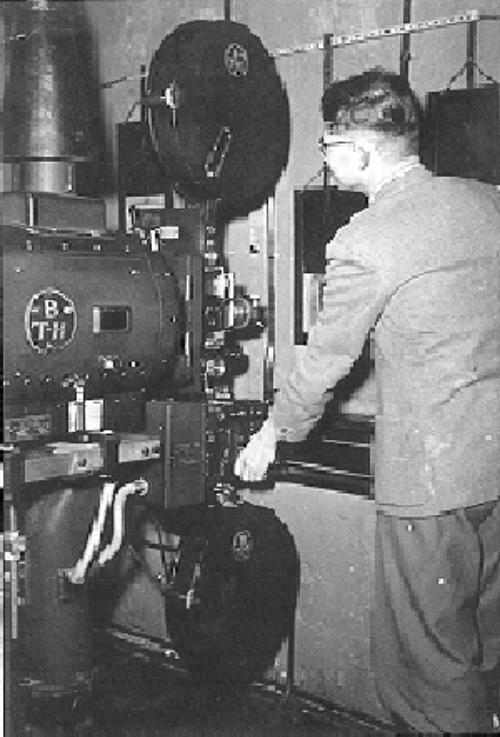 BTH Super Mark One Projector (50s). 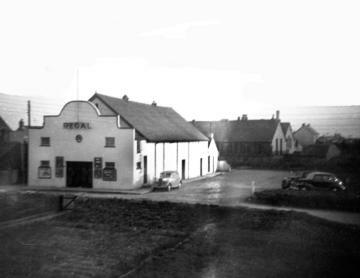 Does anyone remember the advert run at the Regal Cinema, Delabole, during the 1940s? 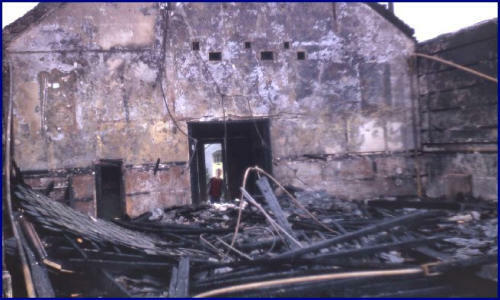 The photographs associated with this article were taken by David Flower and are copyright and can not be used without permission of the owner. 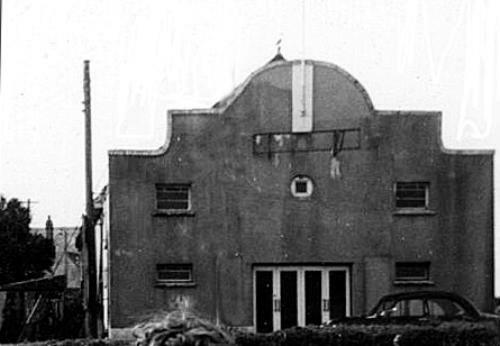 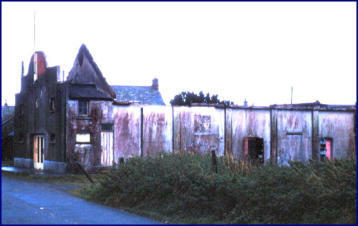 The Regal Cinema in Atlantic Road, Delabole, opened on the 30th December 1930. 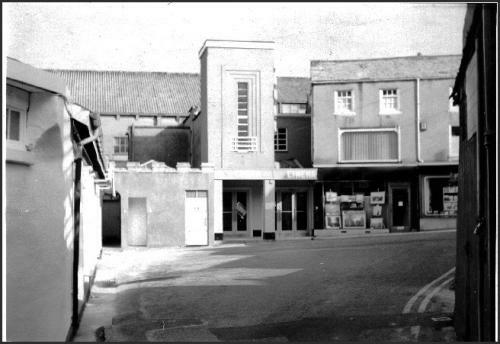 The cinema had 230 seats but no balcony & was owned by Cornwall Cinemas (Newquay). It had it's own large car park & served a wide local area. During the 1930s for a short time the cinema was called the Picturedrome but reverted back to the Regal later. The cinema was taken over by Regal (Delabole) Ltd and was owned by George Graver, who already had the Picture House, Bude. 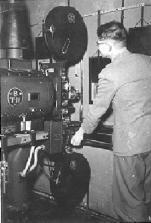 In it's final years it was purchased by Arthur Long, who managed it along with his wife on the Pay desk and his son Ron as projectionist. Arthur asked the District Council to subsidise the Cinema but they refused to help so the death knell for the dear Regal sounded. 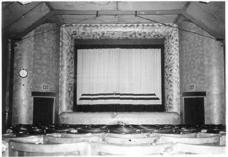 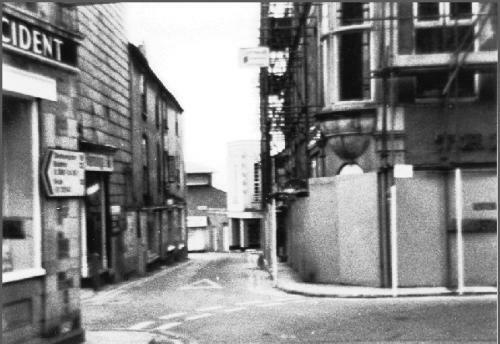 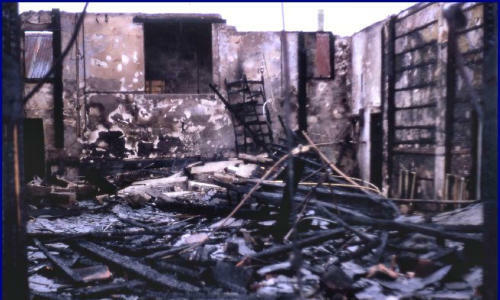 It was closed in the 1960s & sadly burnt to the ground in 1969 & this treasured cinema was lost to the area.